Viber is one of the most popular applications for performing both voice and video calls, sending messages, sharing files and much more. You can use the program on the mobile phones with different operating systems, tablets, laptops and PCs. However, the application is linked to your mobile phone, so you can use one account on one single smartphone only (the number of additional devices, such as laptops and computers is still unlimited). Once your try to activate your app’s account on another mobile, all program’s data from your first smartphone will be deleted automatically. 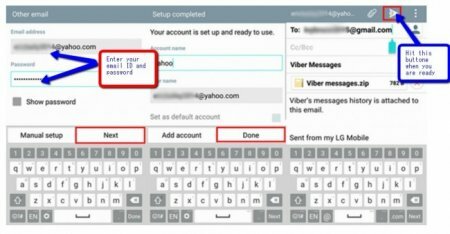 So, is it possible to transfer Viber to new phone? The answer is “Yes.” However, you will lose all the history of messages, calls and shared files. Nevertheless, there are still a few ways to store all the information that is important for you. 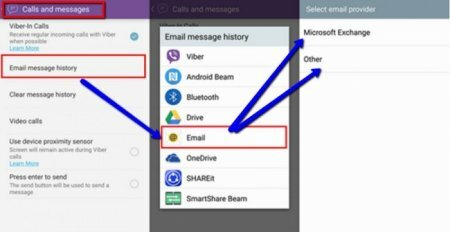 What requirements should you meet to store the information from Viber? How can I back up my message history? 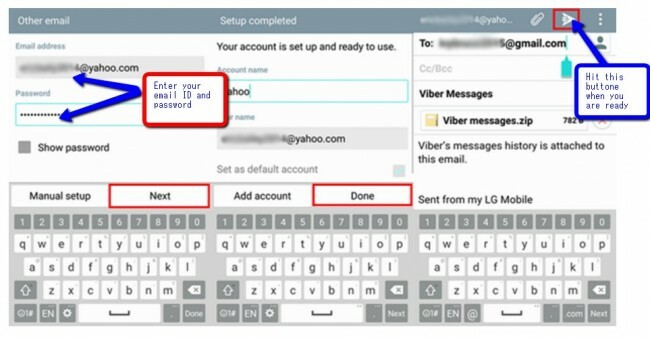 Sign in to your Viber account. Click “More” and scroll to "Settings". Than select "Calls and Messages" option. Once you’ve chosen "Calls and Messages", you will find an "Email message history". Click this button and select an app to send the needed information. Then choose "Email" and select the preferred mail provider, where your data will be backed up. The next thing you need to add is your email account. Login to your mail: just type your ID and password then click "next". Make sure you have a stable Internet connection, since it will not work without being online. After successful setting of your e-mail, click "Done". 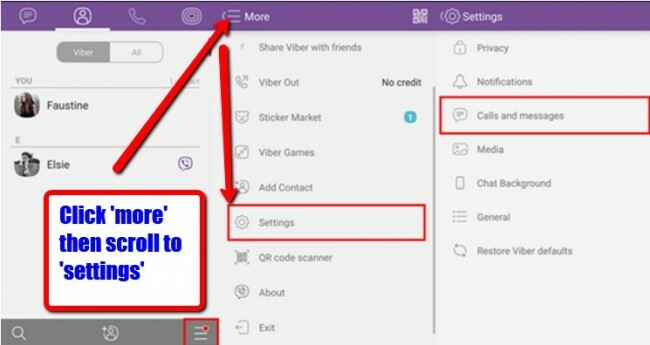 Now all your data and message history is successfully saved and you can transfer Viber to the new phone.